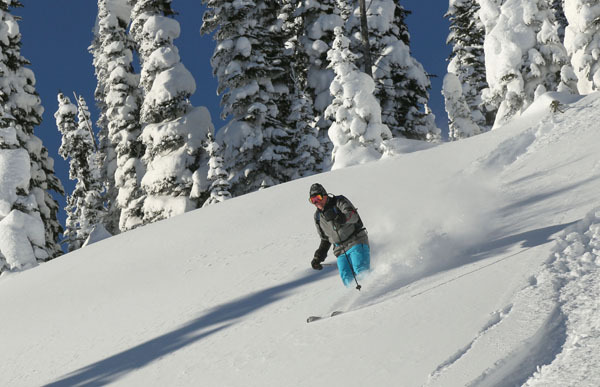 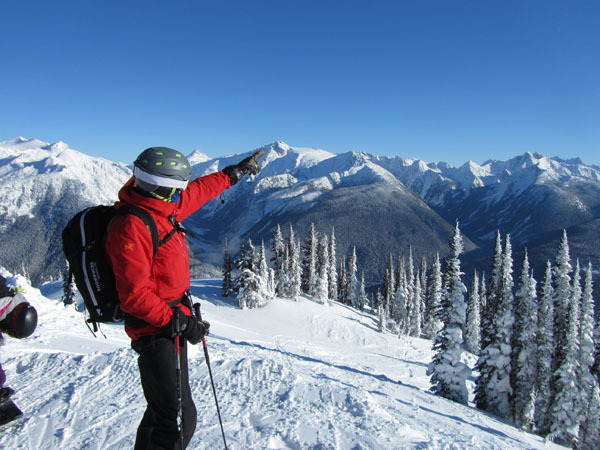 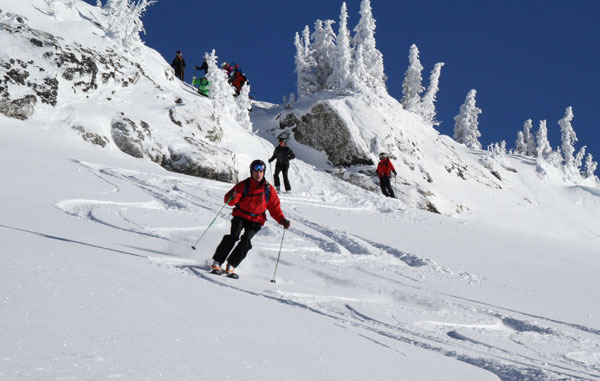 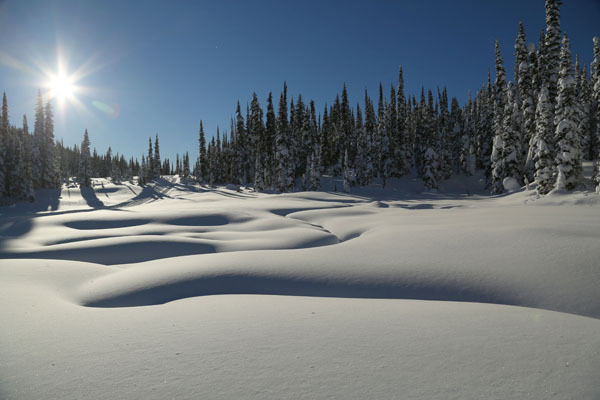 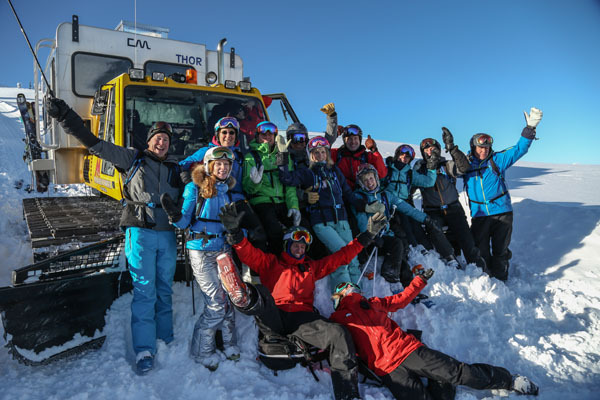 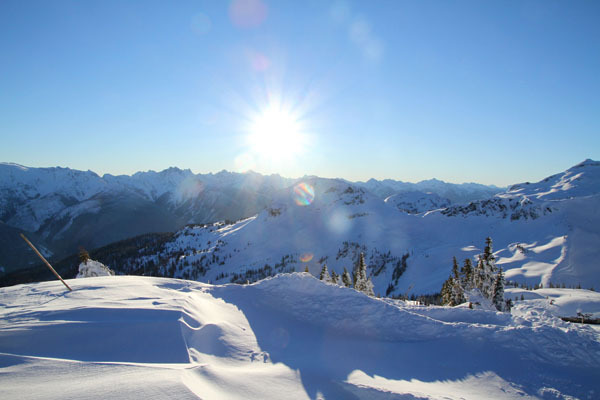 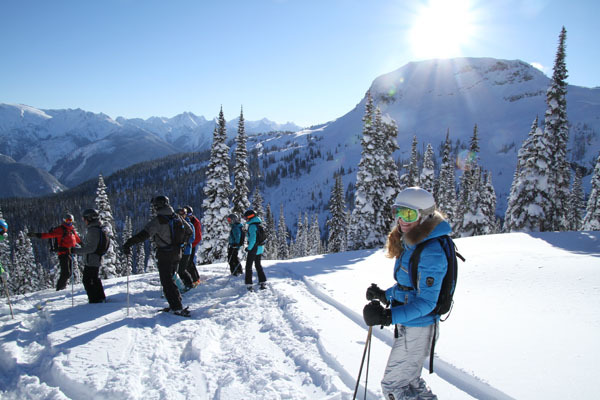 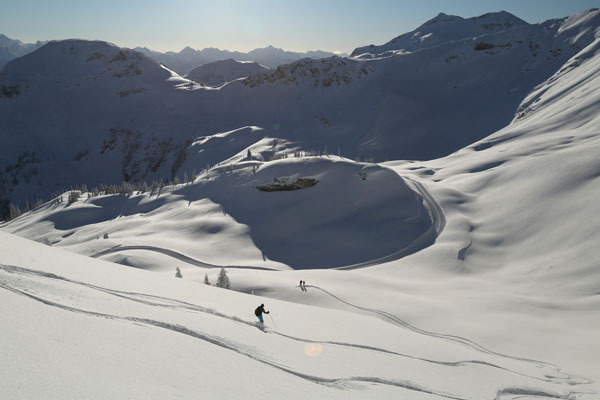 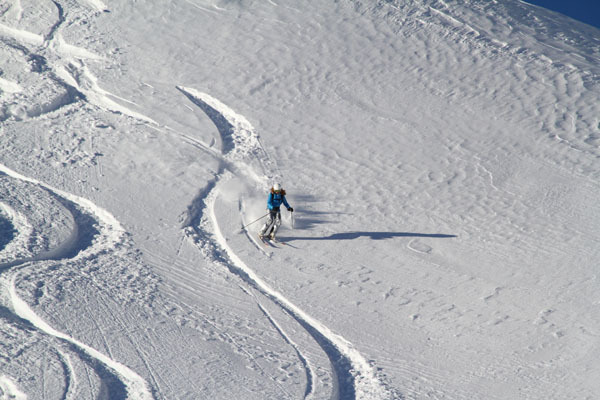 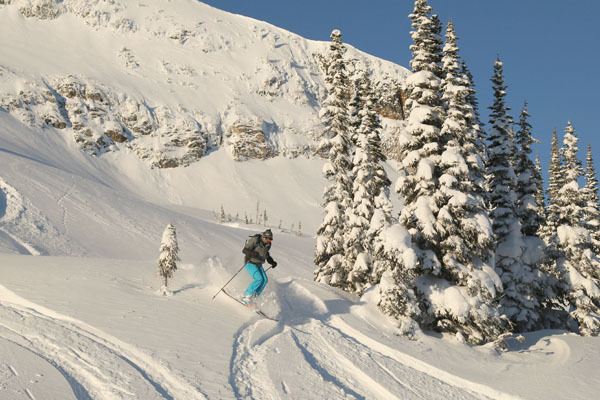 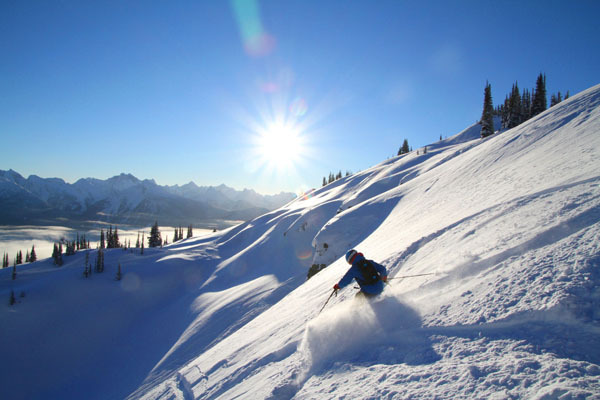 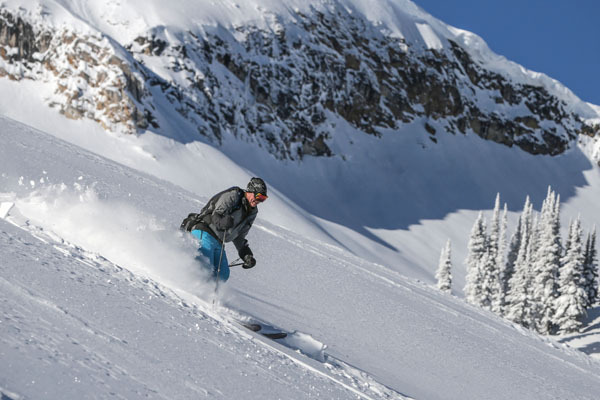 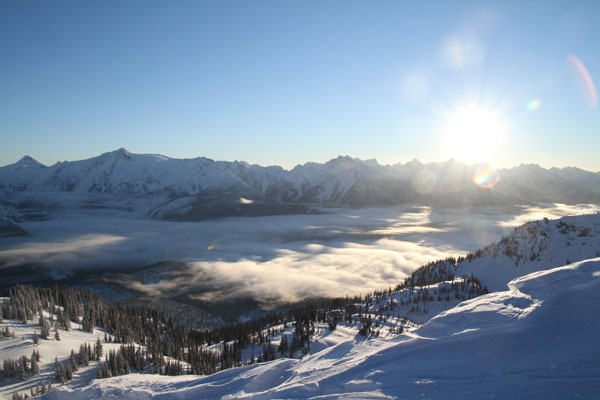 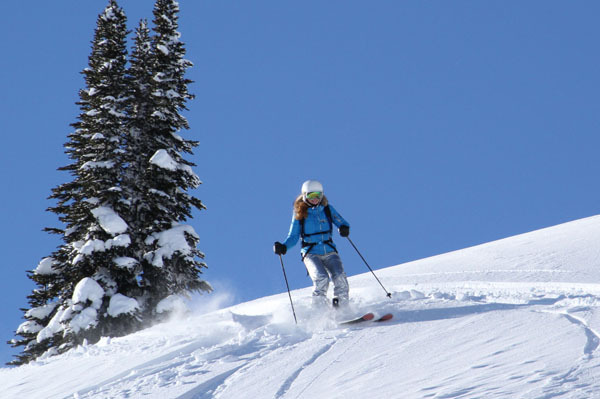 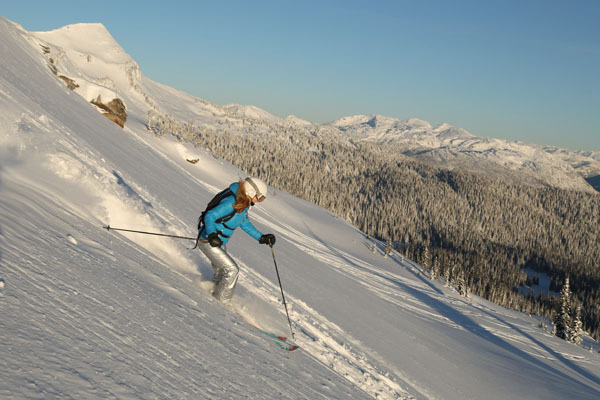 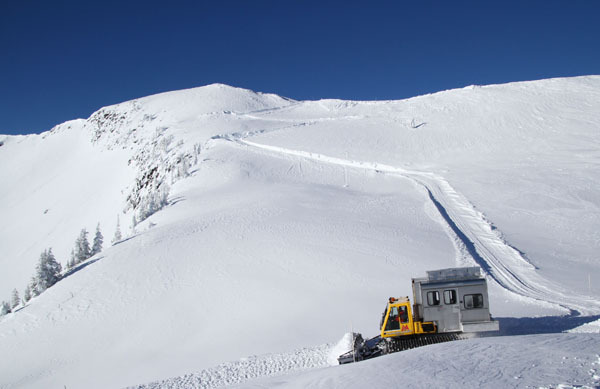 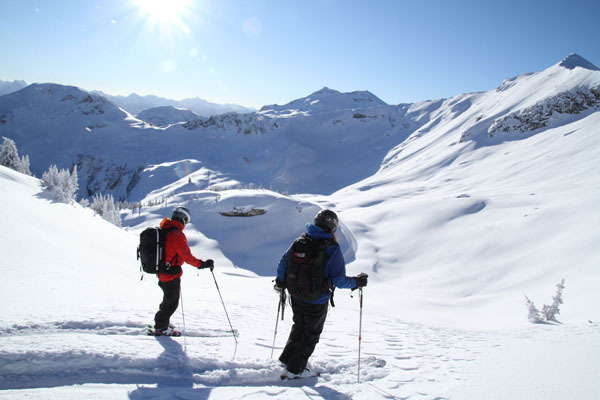 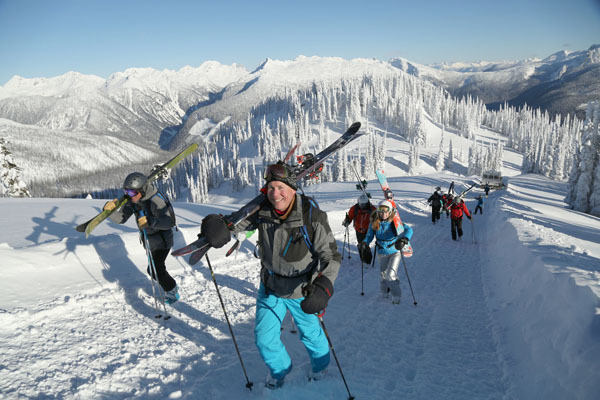 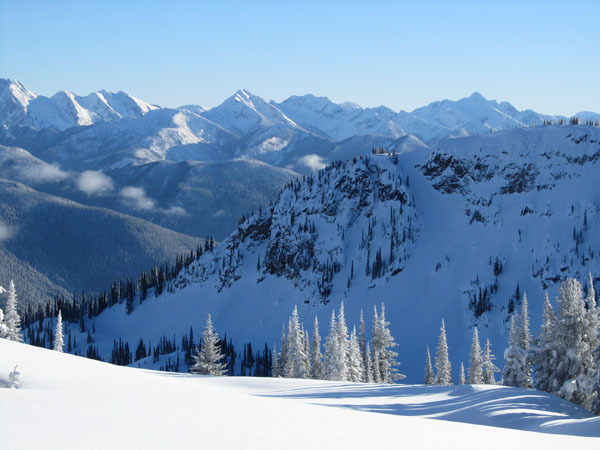 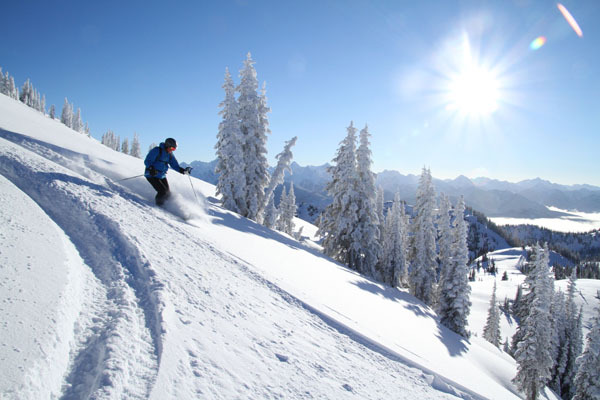 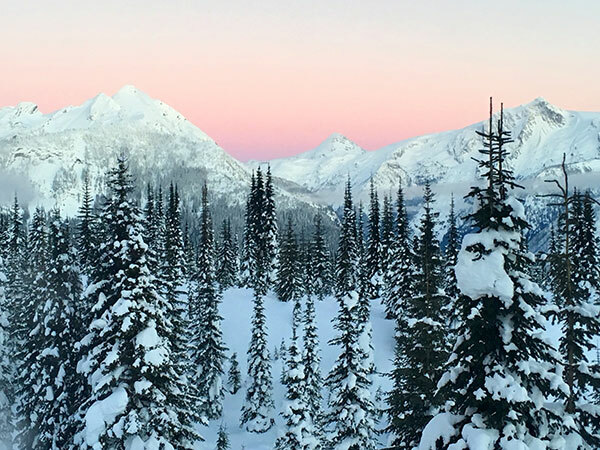 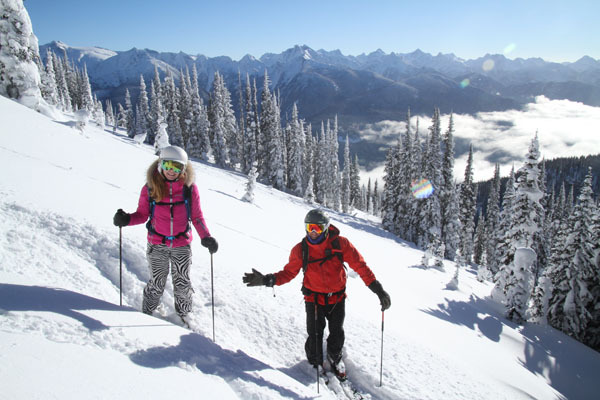 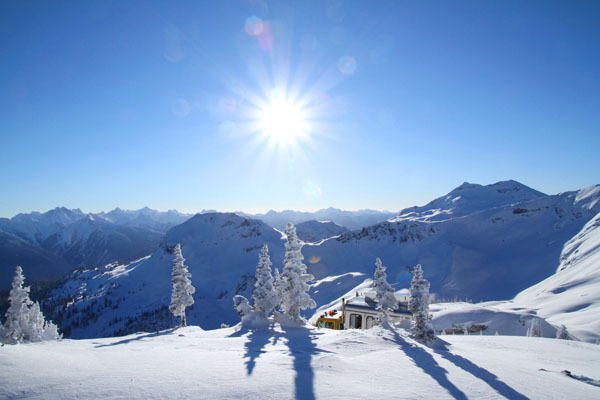 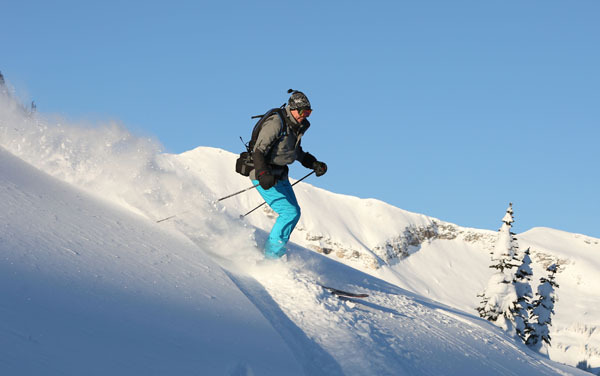 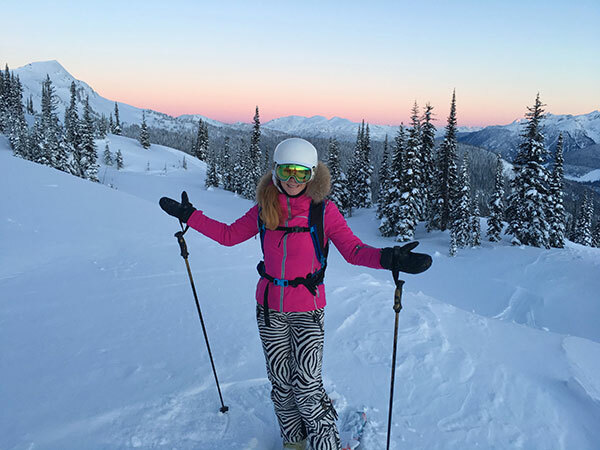 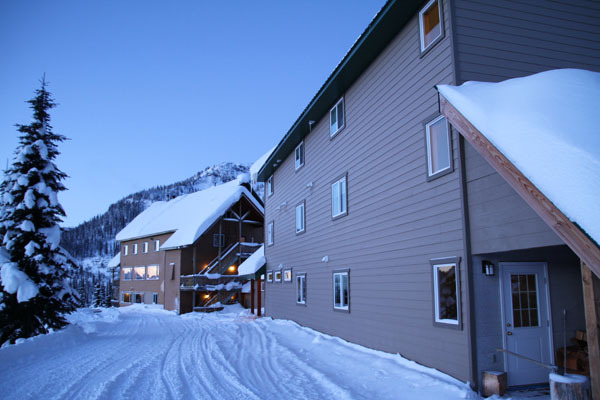 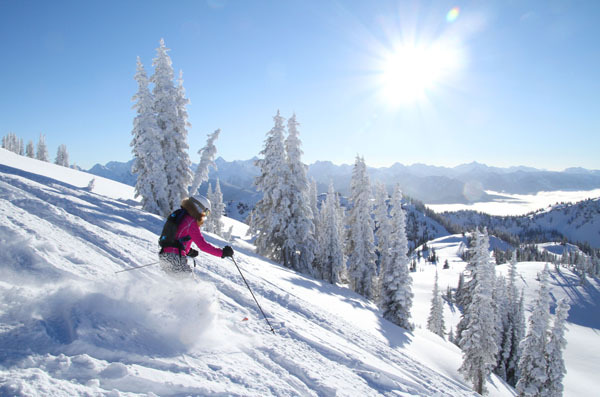 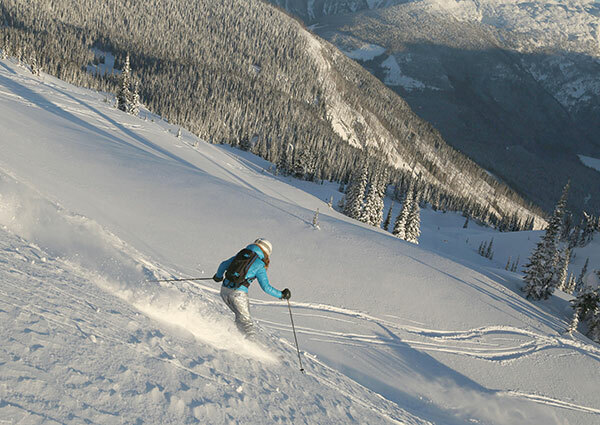 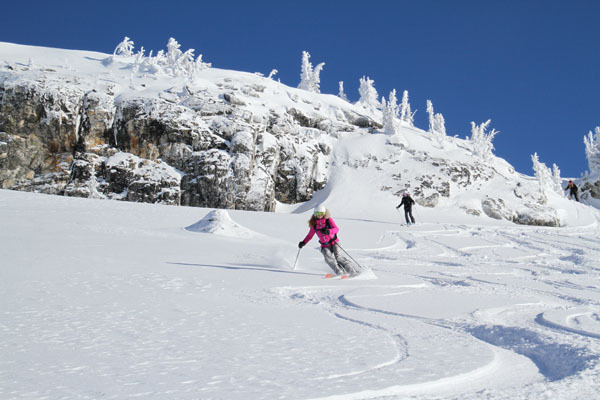 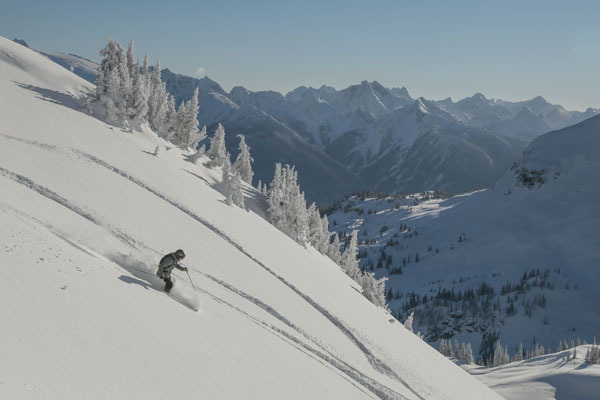 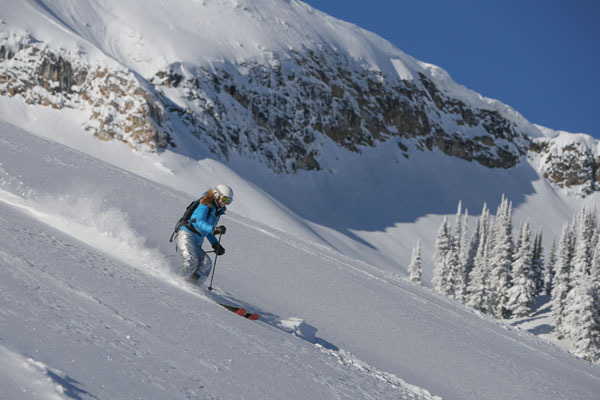 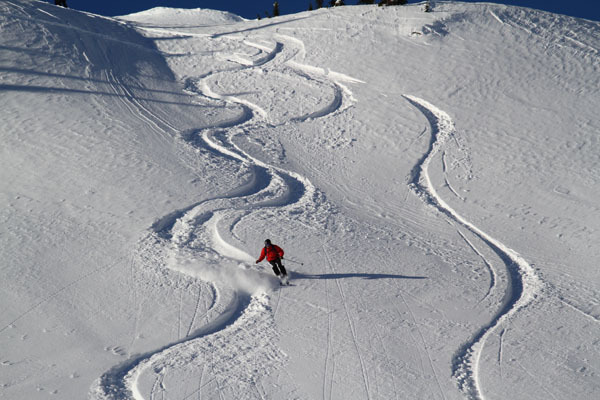 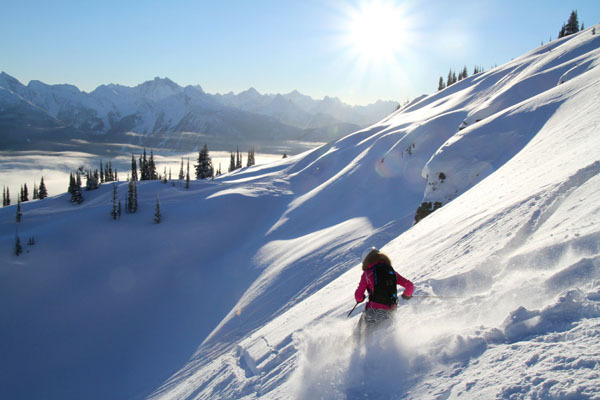 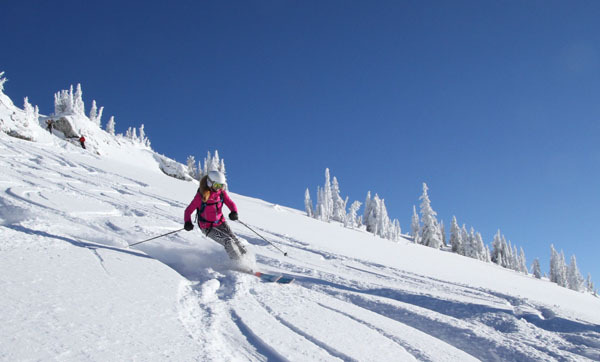 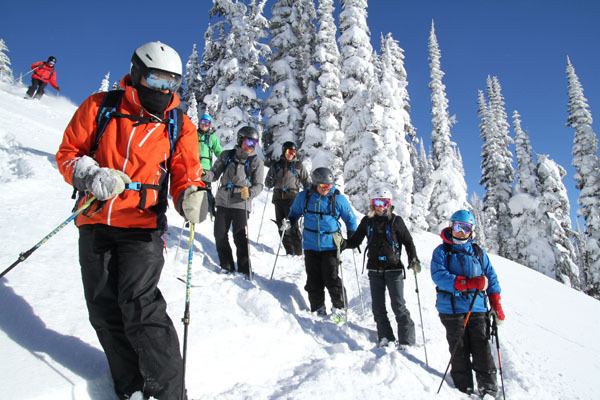 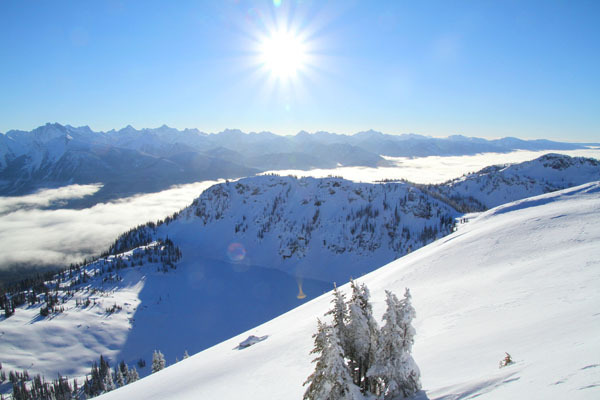 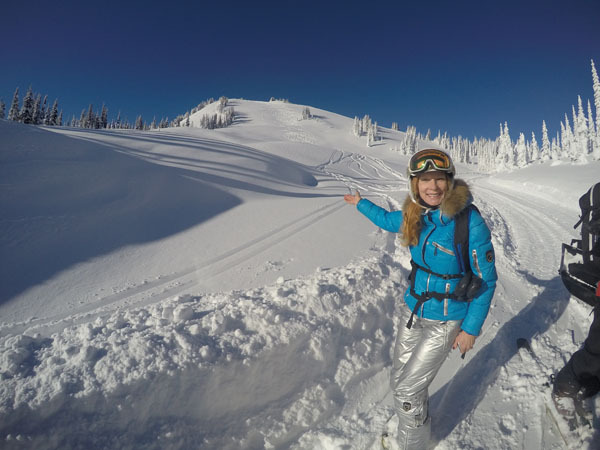 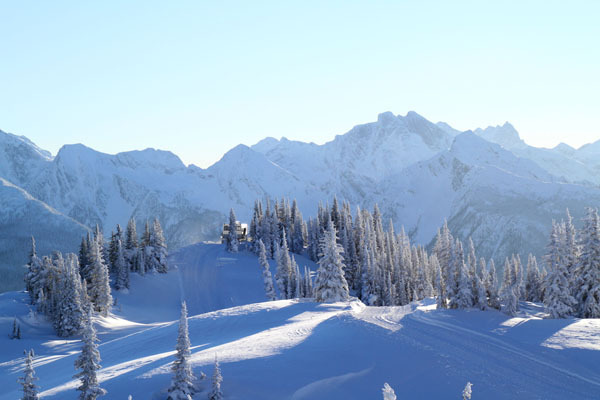 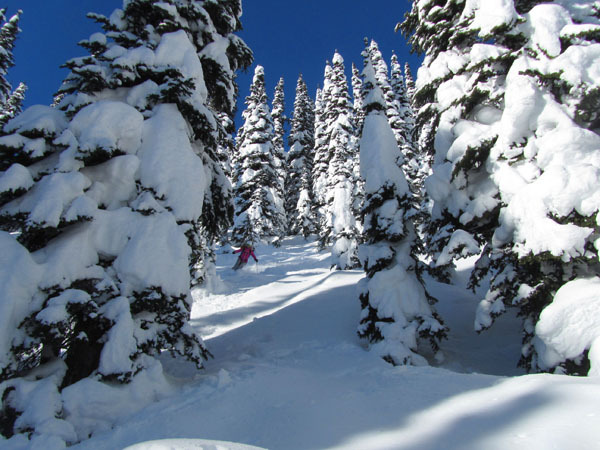 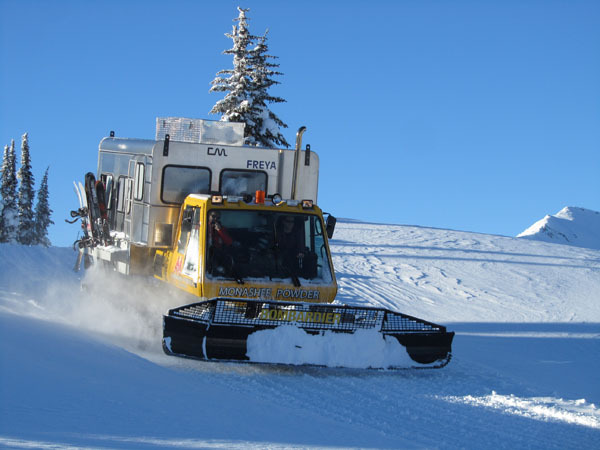 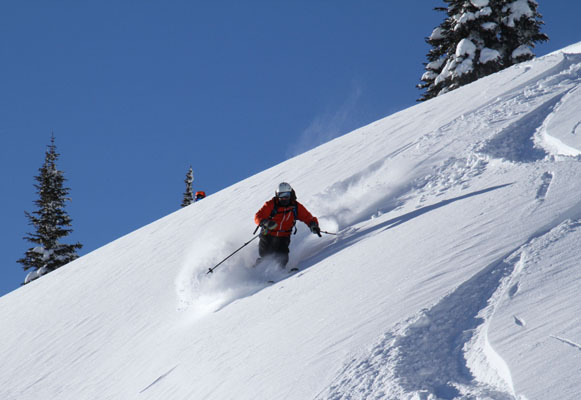 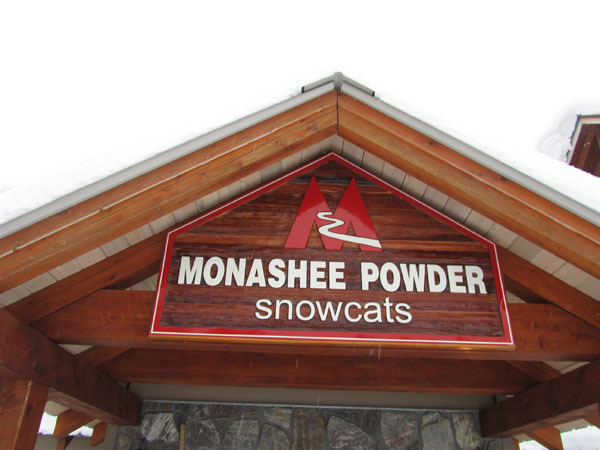 Monashee Powder Snowcats delivers the ultimate family ski trip- fresh powder, a private ski experience via snow cat to untracked snow, powder-soaked tree skiing, fostering a family ski bond like no other. 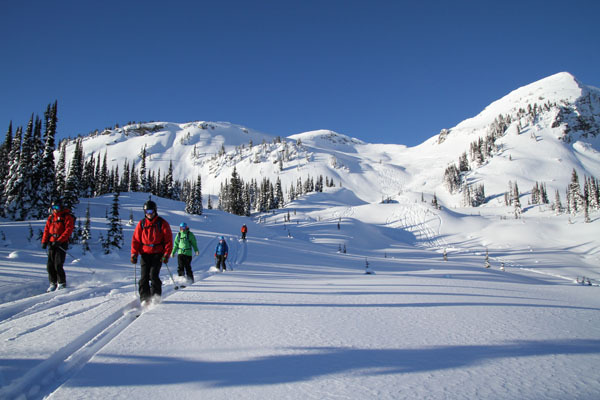 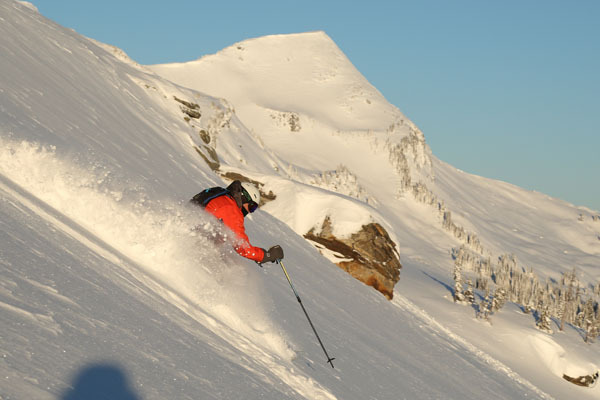 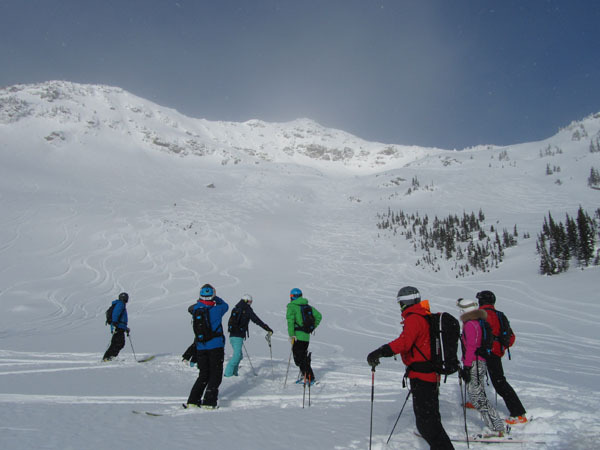 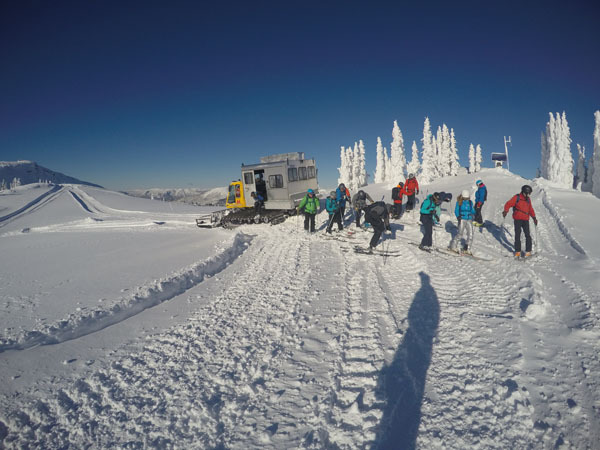 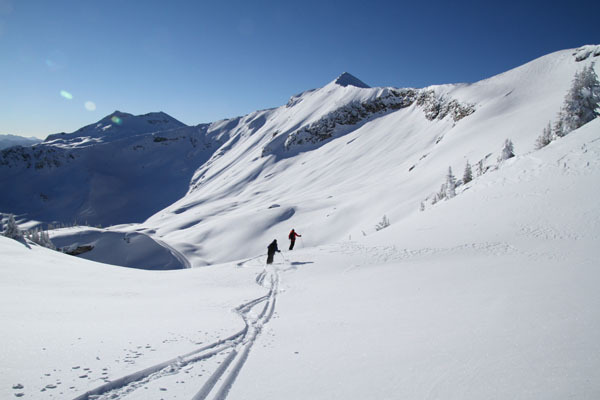 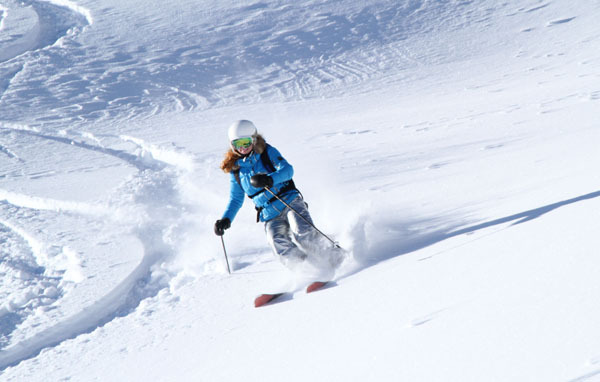 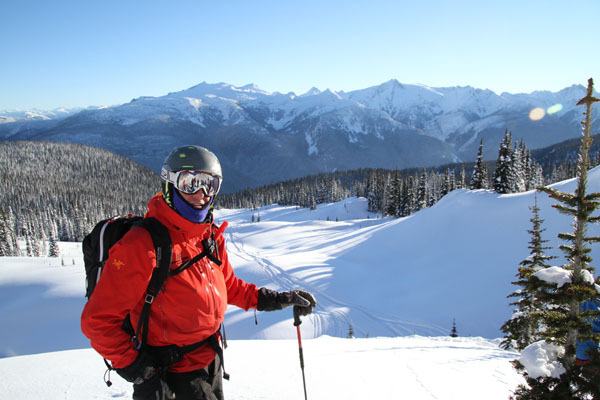 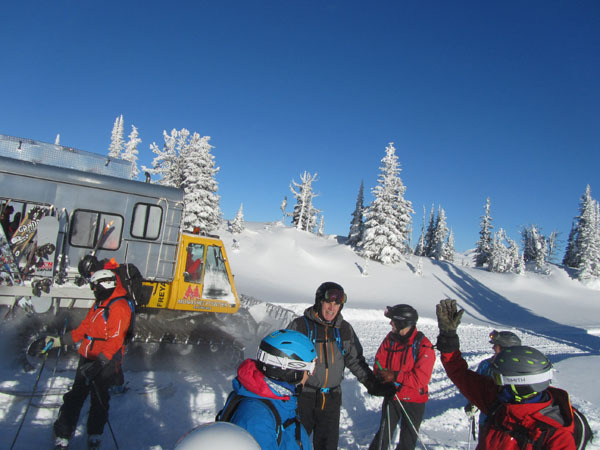 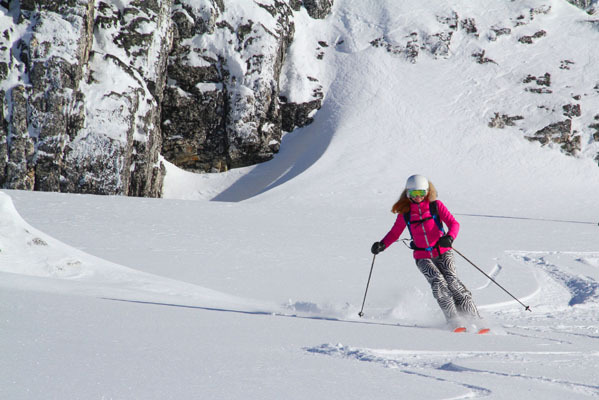 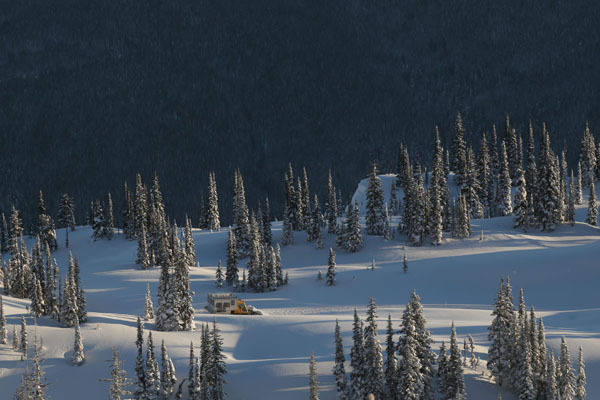 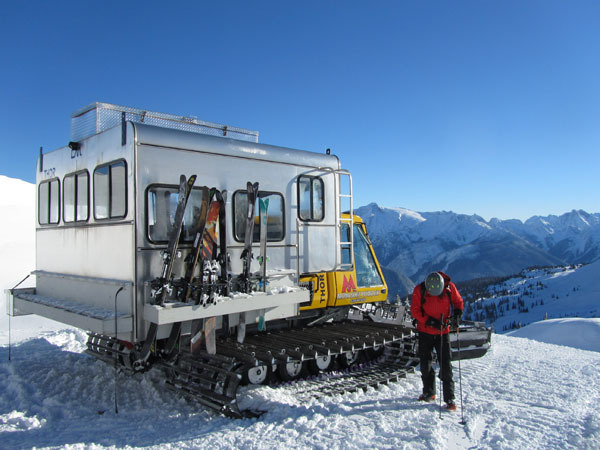 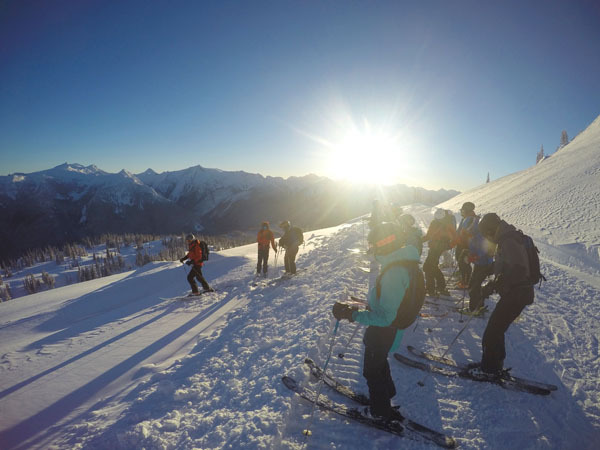 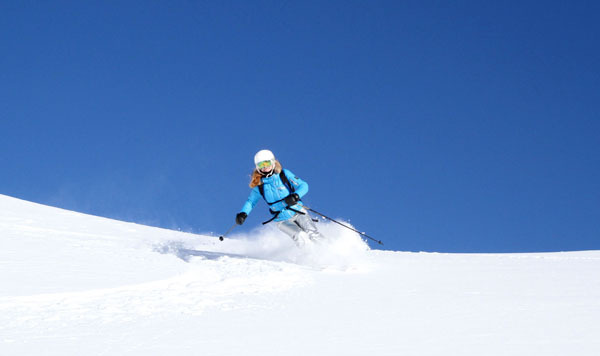 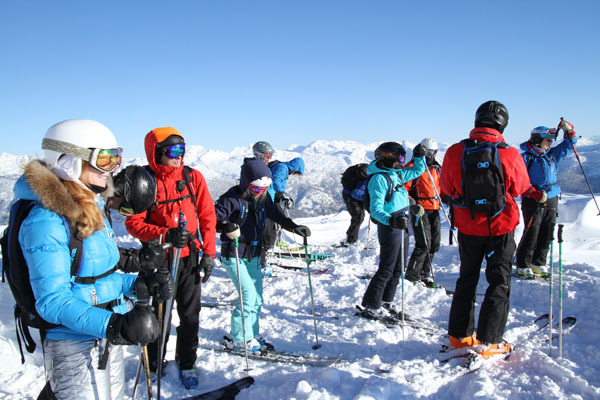 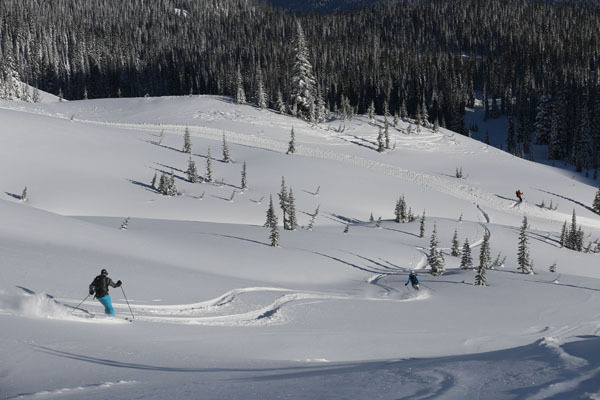 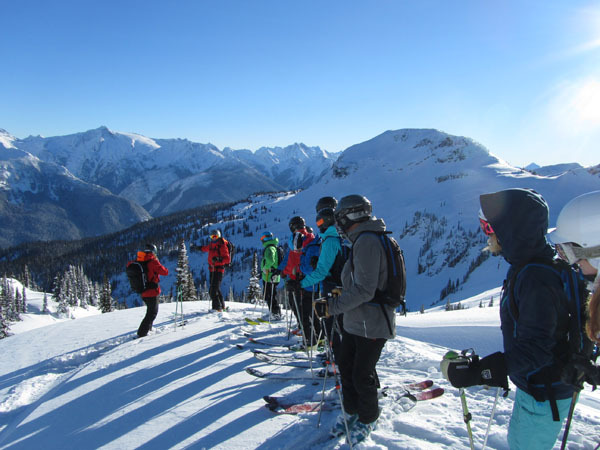 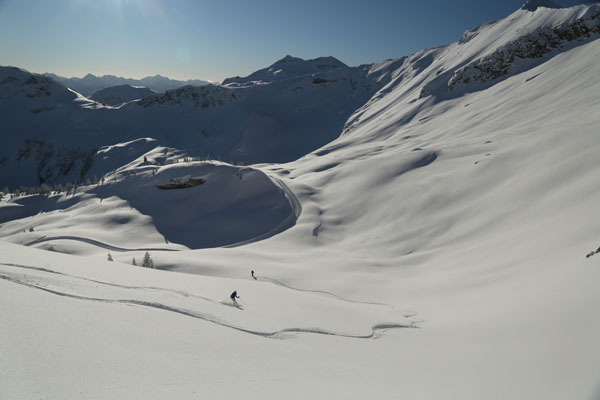 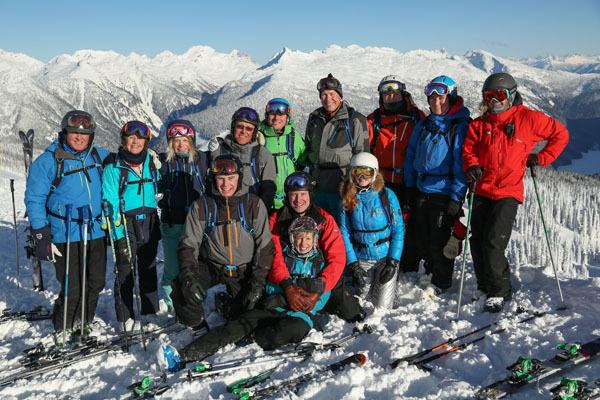 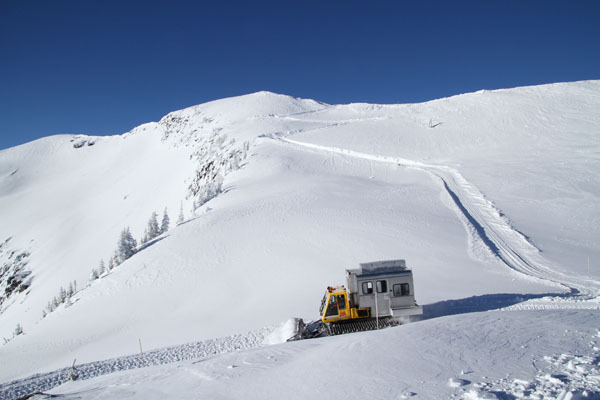 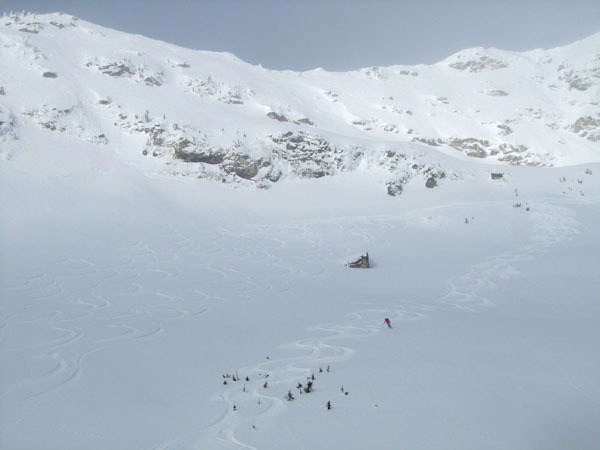 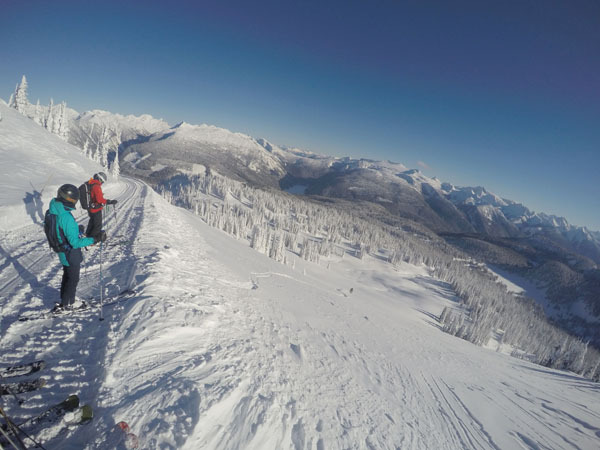 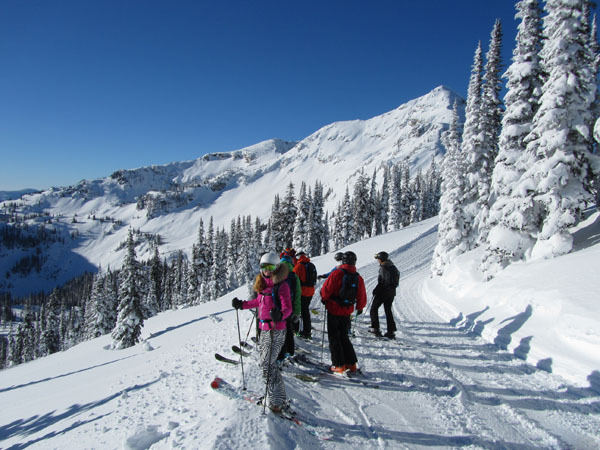 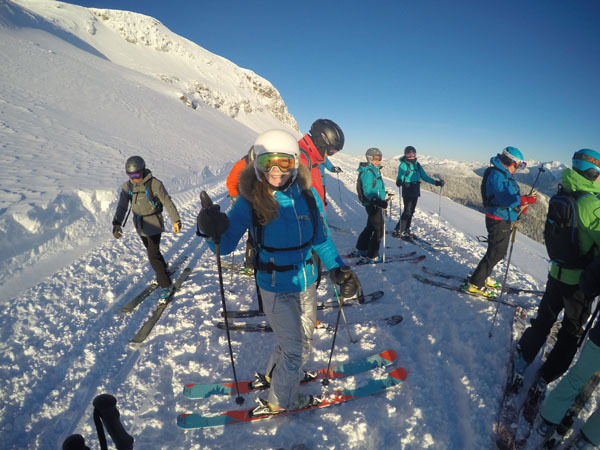 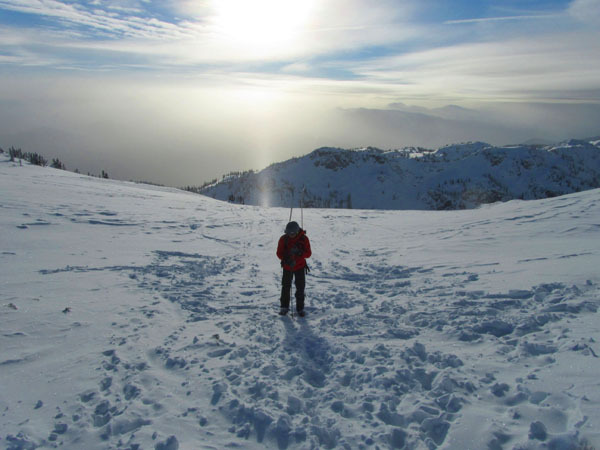 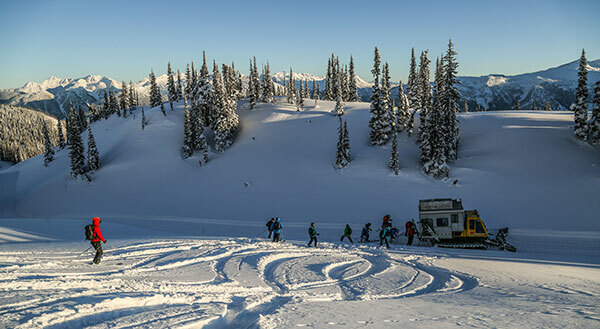 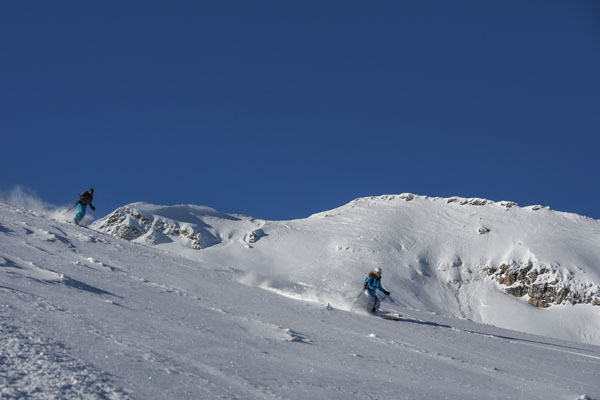 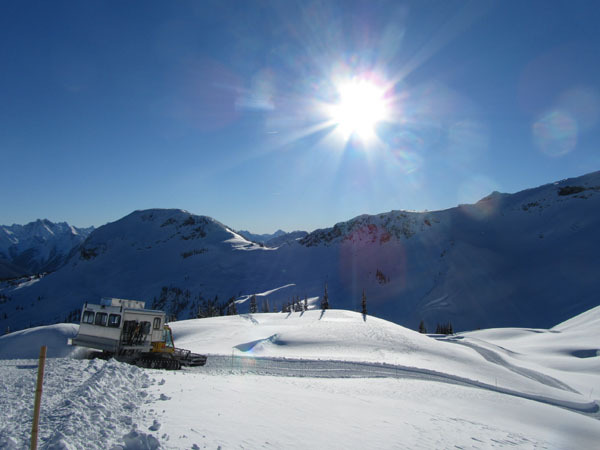 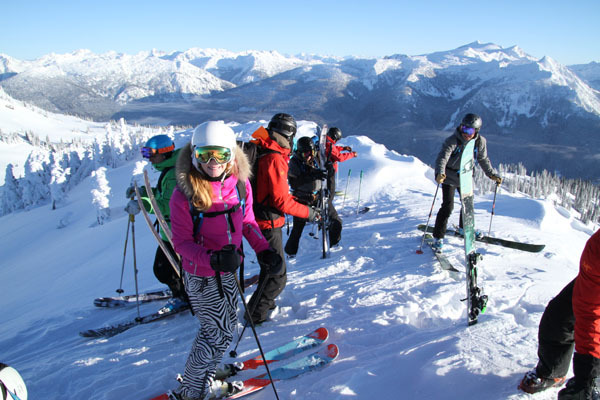 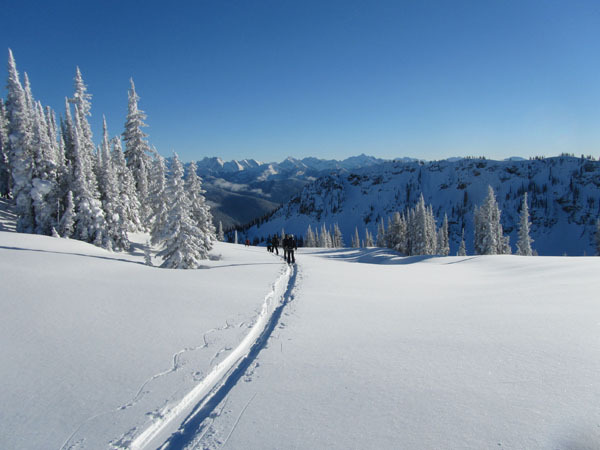 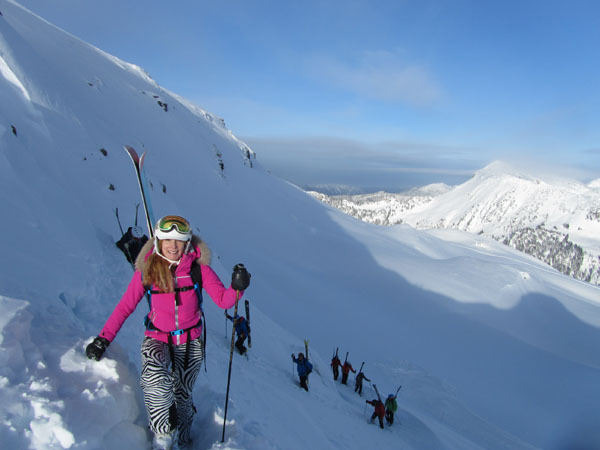 See our review of a Monashee Powder Snowcat family ski trip. 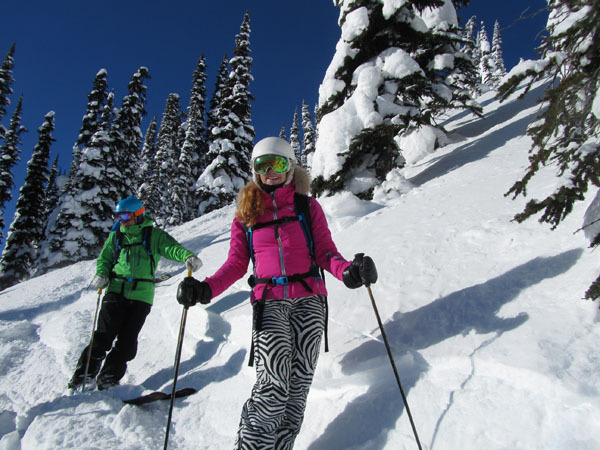 Its the cats meow for snow and family ski adventure.